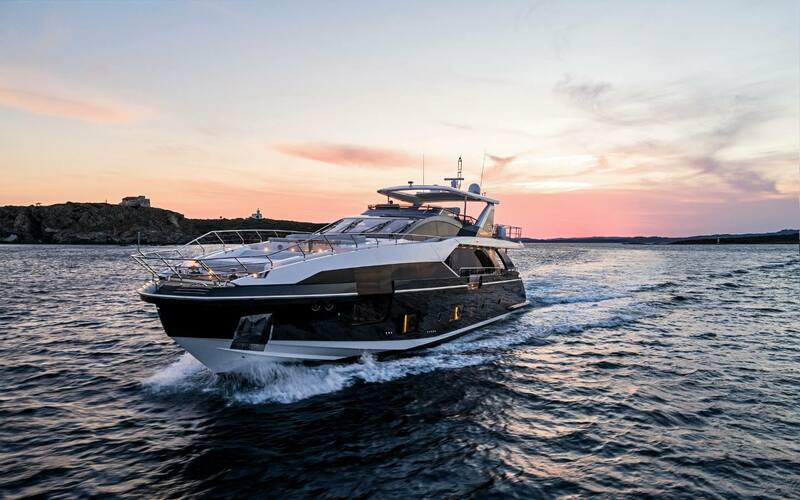 Discover a new experience when navigating with us. 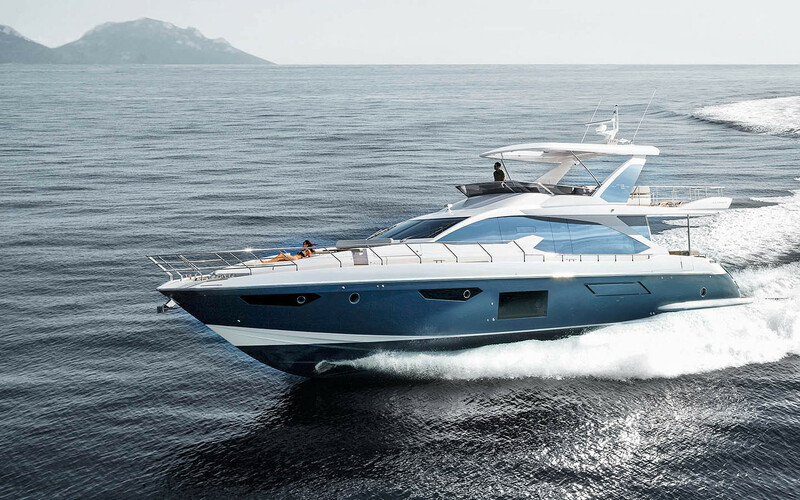 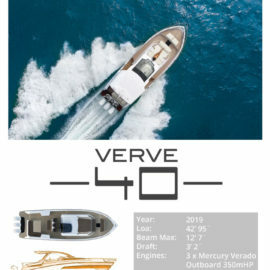 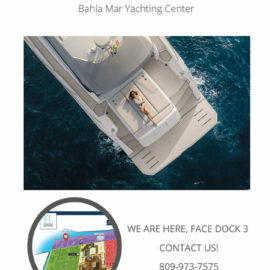 We have a wide line of boats that will make your experience unique. 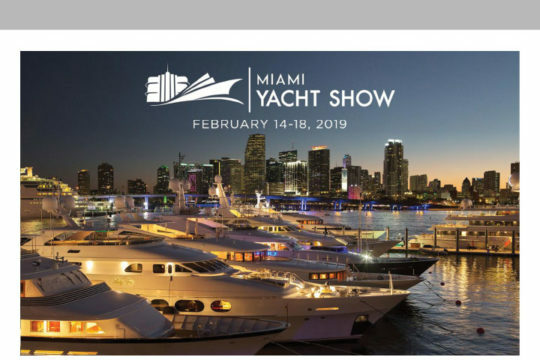 NL Miami Yacht Show 2019. 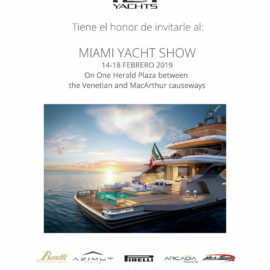 We are Here, 59th Fort Lauderdale International Boat Show, Contact Us!